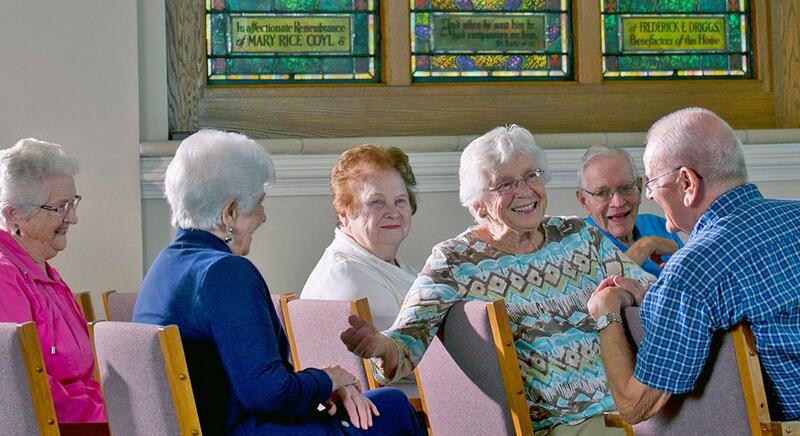 We will be the premier senior living provider in Michigan, nationally recognized for innovative programming, organizational strength, and engaged residents who experience love and dignity in their daily lives. Respect: Recognizing the uniqueness of each individual, we treat every person with dignity. 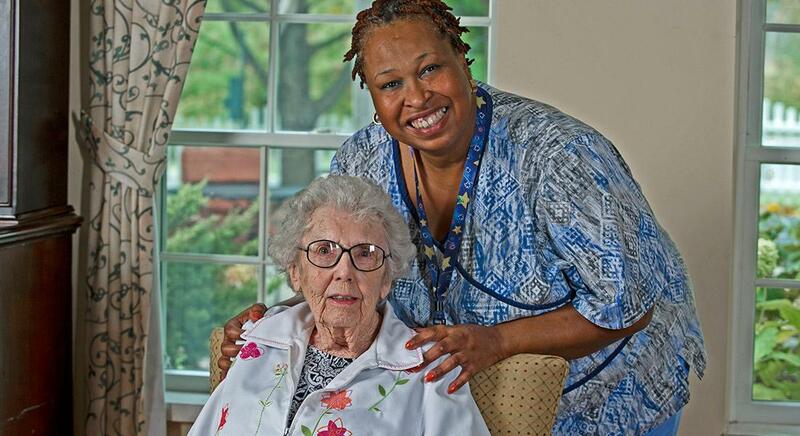 Service Excellence: We are committed to providing service that delights our residents (and their families), enhances their sense of well-being and enlivens their spirit. Choice: We seek to understand the needs and desires of those we serve. We empower residents and their families to make the choice that will enable them to live their lives to the fullest. Compassion: We are compassionate in how we treat those we serve, those we encounter and each other. Security: We seek to create an environment in which those we serve feel secure with respect to their physical and financial well-being. Accountability: We hold ourselves accountable to acting consistently with our values, living our mission and creating our vision. Canterbury-on-the-Lake is fundamentally an extended family, continuing the tradition of St. Luke’s Episcopal Church Home: A ministry of compassion, an invitation to value, and to revere one another in an atmosphere of architectural and natural beauty. It is the commitment of Canterbury-on-the-Lake to extend this policy of St. Luke’s by preserving an environment that nurtures the human spirit, where individuals can achieve or affirm independence, uniqueness and personal integrity that respects their diversity and well-being.